8.7 Trillion dollars were spent on something related to healthcare last year. For good reason. Health and wellness is something that touches every single person’s life in some way, sometimes profound. Still, finding insights about consumer and patient experiences is like catching lightning in a bottle. If you work for a health or pharmaceutical organization, finding out exactly what people’s pains and needs are is vital to you. Which topics are healthcare consumers concerned with? What ailments, symptoms, treatments and side effects drive the global conversation? How do patients feel about pharma brands, medicines and alternative medicines? Answers are here. In the social listening report for the healthcare and pharmaceutical industry, you get an inside look into the minds of patients and consumers to get the elusive answers to those questions. Download the report now! 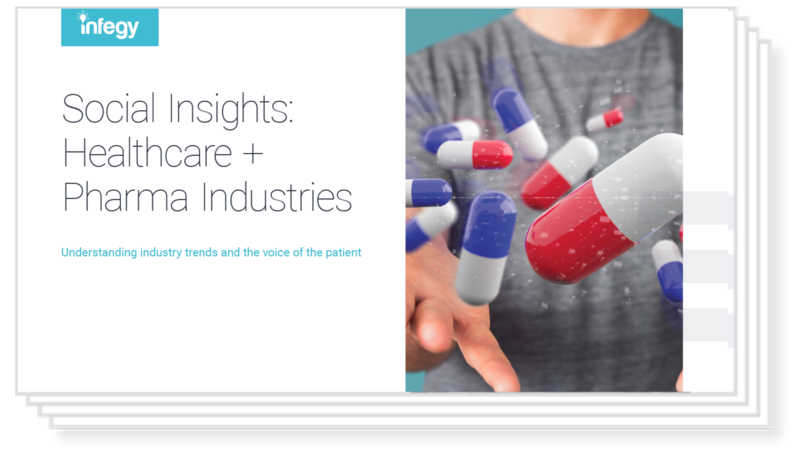 Inside the pharma and healthcare report, we uncover hidden insights about consumer and patient experiences using powerful and precise analysis of online conversations. This report reveals some of the most important details about these experiences that healthcare companies can leverage to provide better products and services. See the most discussed pharmaceutical and healthcare topics across the internet. Learn how consumers feel about some of the largest healthcare providers and other industry trends. 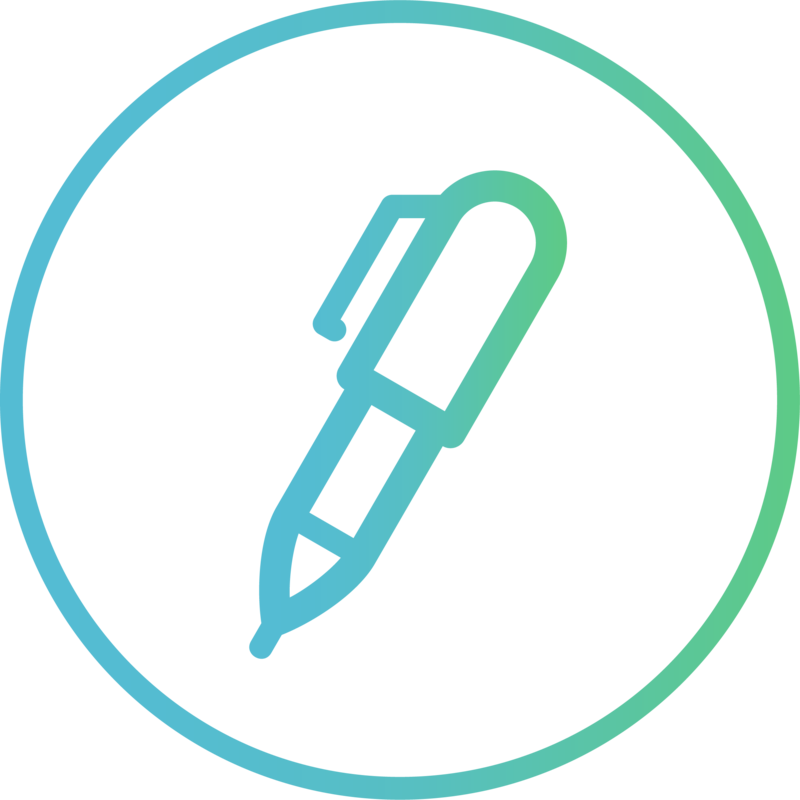 Analyze the behaviors, thoughts and emotions of customizable groups of consumers and patients with audience segments. Learn how patients feel about emerging treatments and medicines.